will be held on Friday 20th September, 2019. PLEASE PUT THE DATE IN YOUR DIARIES NOW!!! The Dinner will be held in the The Grand Hotel Malahide, Grove Road, Malahide, Co. Dublin, K36 XT65. A number of Rooms have been reserved at a special price of Euro 140 (single) and Euro 180 (double). 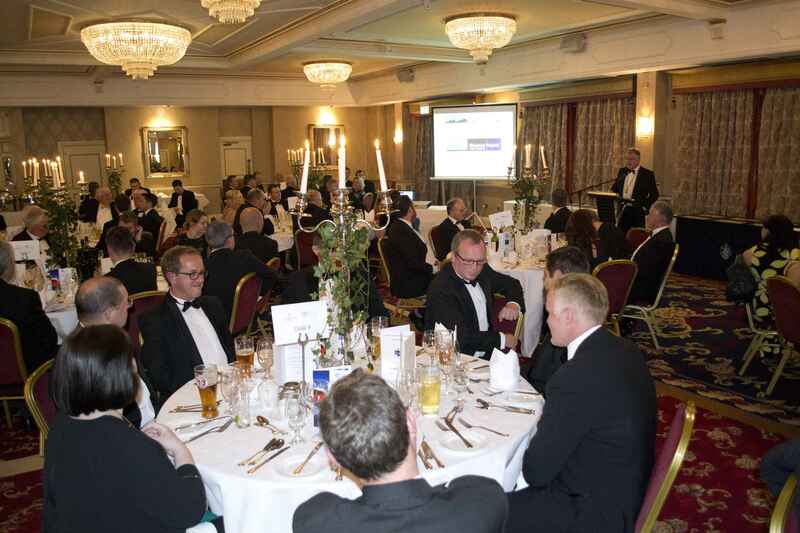 Please mention the ICS Dinner with your booking. The Golf outing will take place at The Malahide Golf Club, Beechwood The Grange Malahide Co. Dublin.